I enjoy creating eco-friendly art objects. 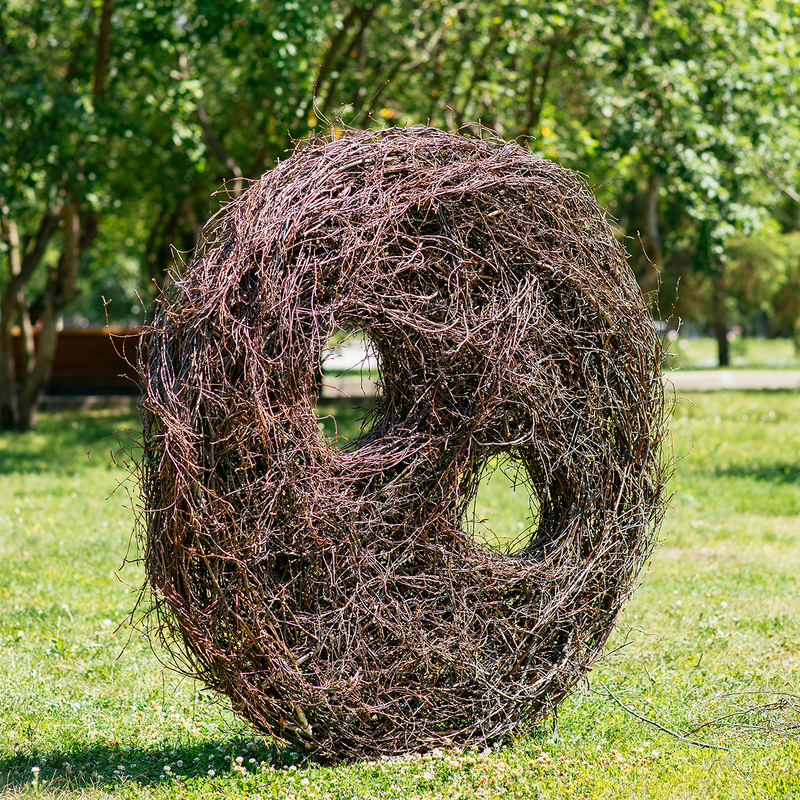 Land art combines my passion towards plants, design and art. 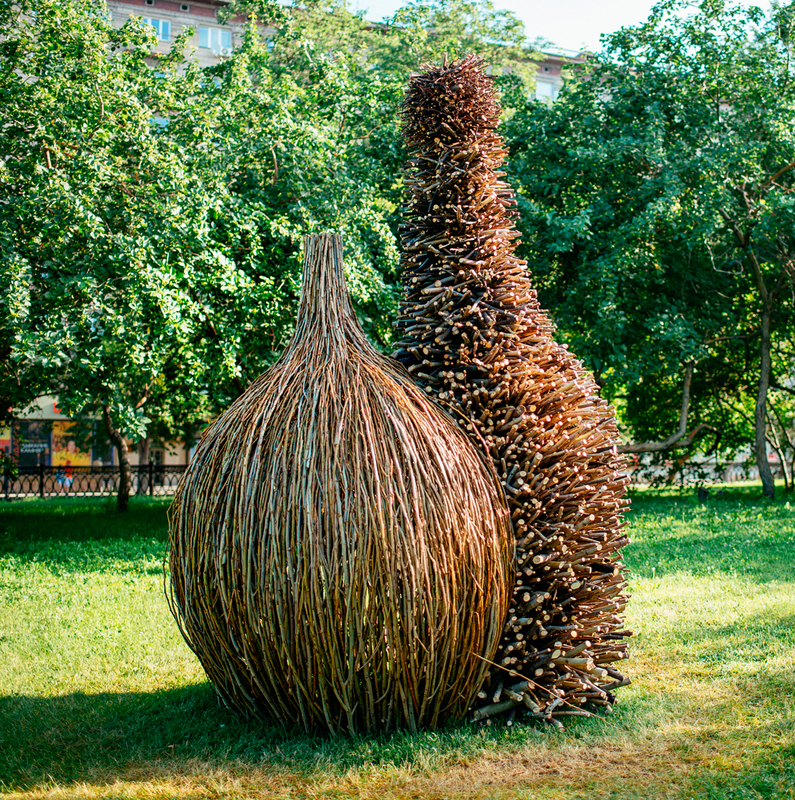 Land art is not very common form of art in Russia — the majority of the population still have no idea what is it about. 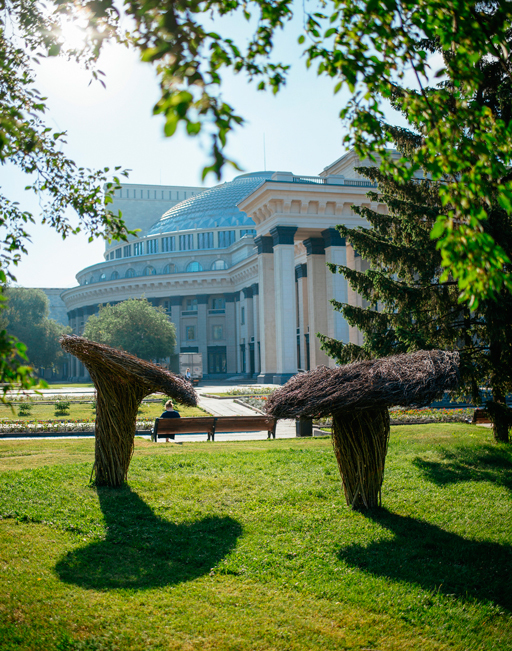 I am proud that I set up Land Art Siberia in Novosibirsk, the third biggest city of Russia. 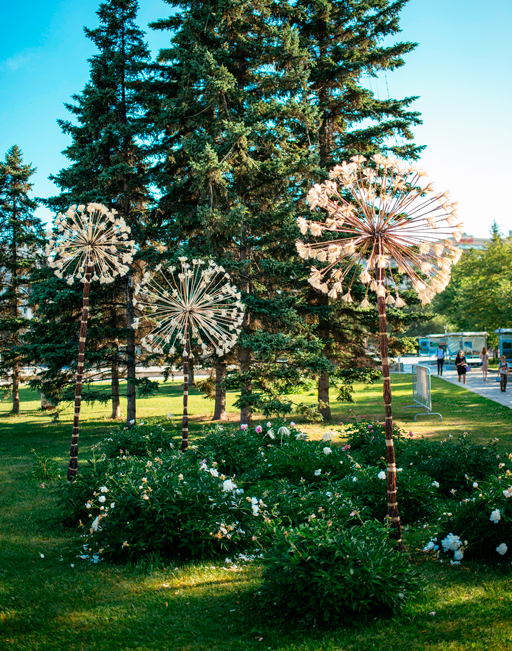 Participants from all over the country came alone to create beautiful land art objects in the very centre of the city. The project received many positive comments from the city residents and the governmental institutions. Nor I only supervise Land Art Siberia, but also participate in similar projects all over the world. 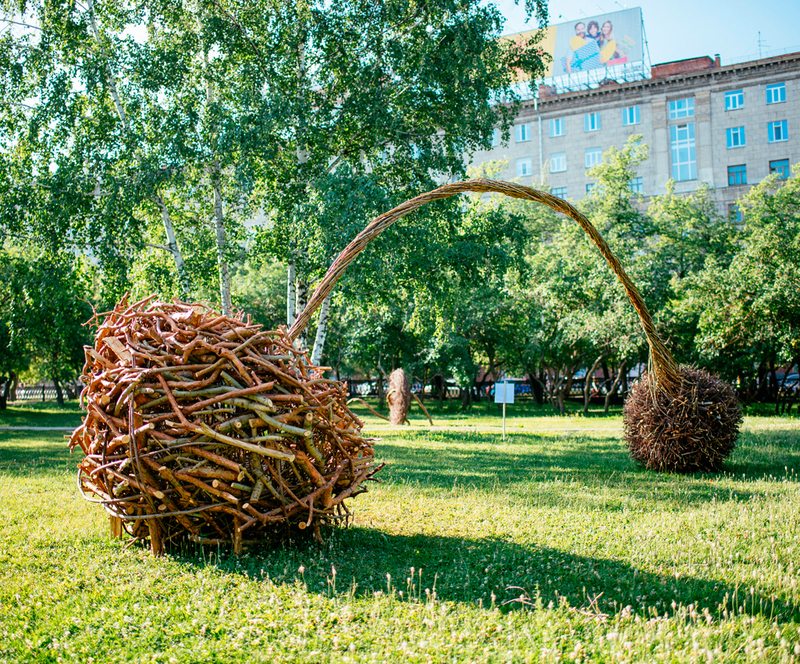 Starting from 2011 I took parts in Land art festivals in Switzerland, Italy, Lithuania, Belgium and Russia.